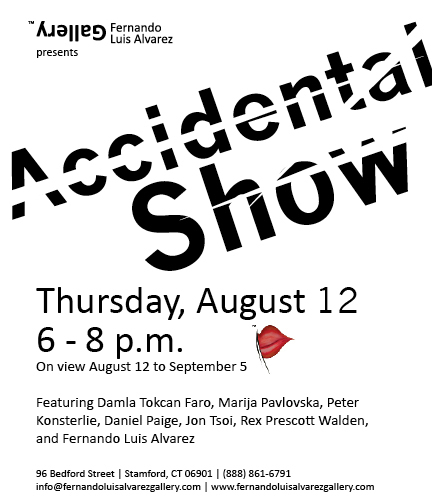 I’m looking forward to showing at FLA Gallery and appreciate the opportunity! Here are statements from my last few shows. See you down in Stamford!